A few days ago, I received this incredibly supportive feedback about my book from my fellow perfumer and renown author Mandy Aftel. I simply had to share! 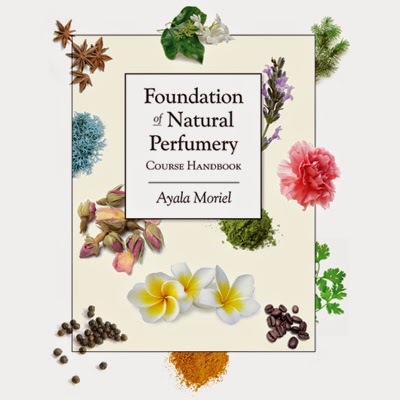 "This wonderful new book is a welcome addition to the literature on natural perfumery! Ayala Moriel's techniques are born of her talent, intelligence and long experience, and she gives a solid foundation in the basics, via formulas, detailed instructions, a glossary, and information on suppliers. You will be smitten with both her expertise and her enthusiasm."